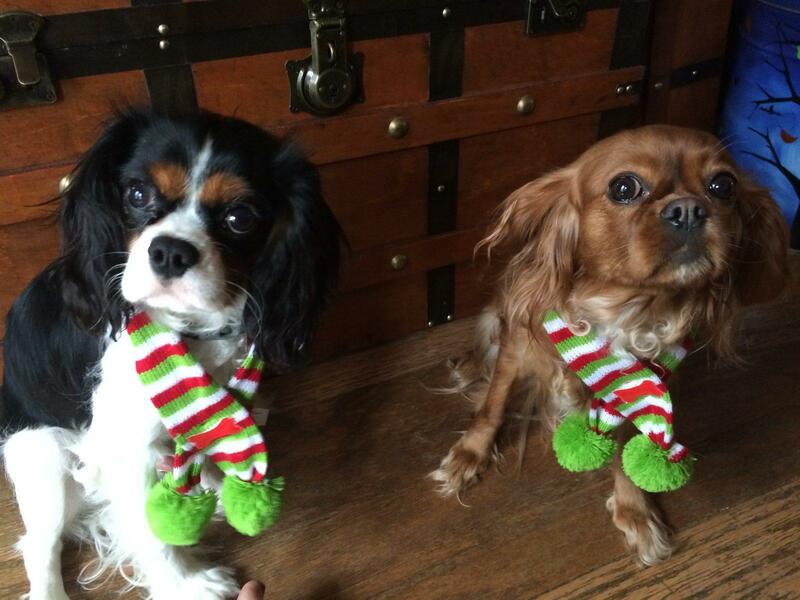 Munchiface and Leon are two young Cavalier King Charles Spaniels who have a video series on YouTube. You can find them there with videos to help you learn more about the breed, videos just to make you smile, and product reviews. 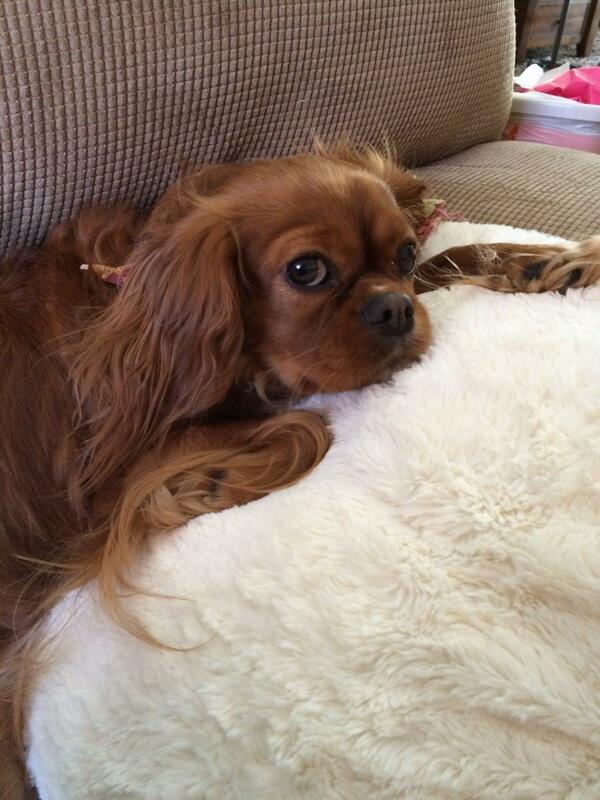 Munchiface is a 3 year old Ruby cavalier who is very gentle, loves to snuggle, and tends to worry and be overly polite and always has been this way. Her favorite time of day is bedtime, because she gets held all night and gets to sleep under the covers with her head on the pillow. Leon also loves to snuggle, but he is definitely all boy. 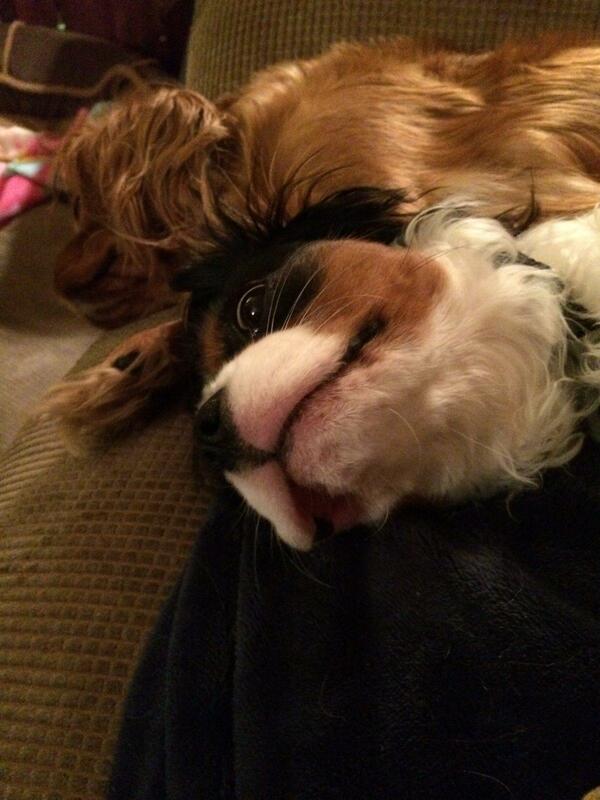 He is a 1 year old tri-color cavalier. He is not a worrier, he’s a goofball. He doesn’t mind crashing into things when he isn’t watching where he’s going or hanging upside down to look a little closer at something interesting. His confidence and her softness balance each other perfectly. Both are very clingy to their people and love attention and are very attentive. 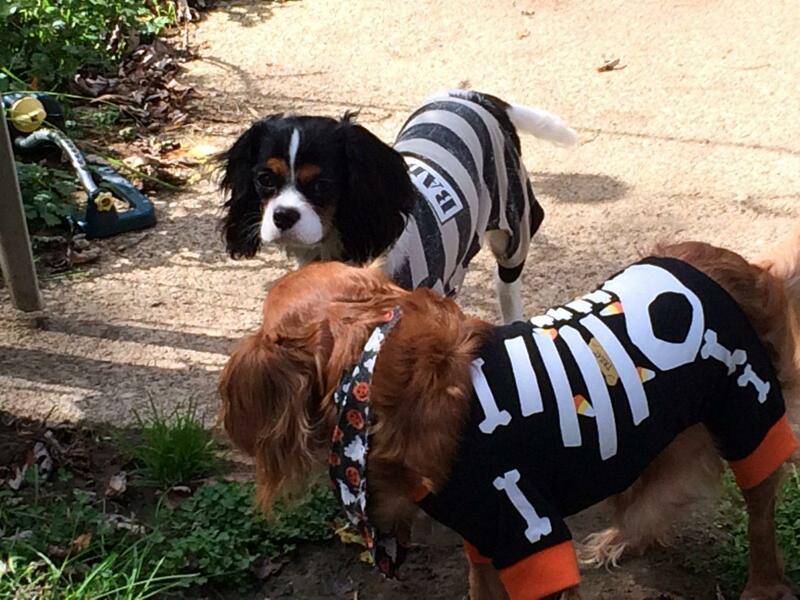 Being typical cavaliers, it’s easy to hurt their feelings and they don’t rest if they think someone is upset with them. 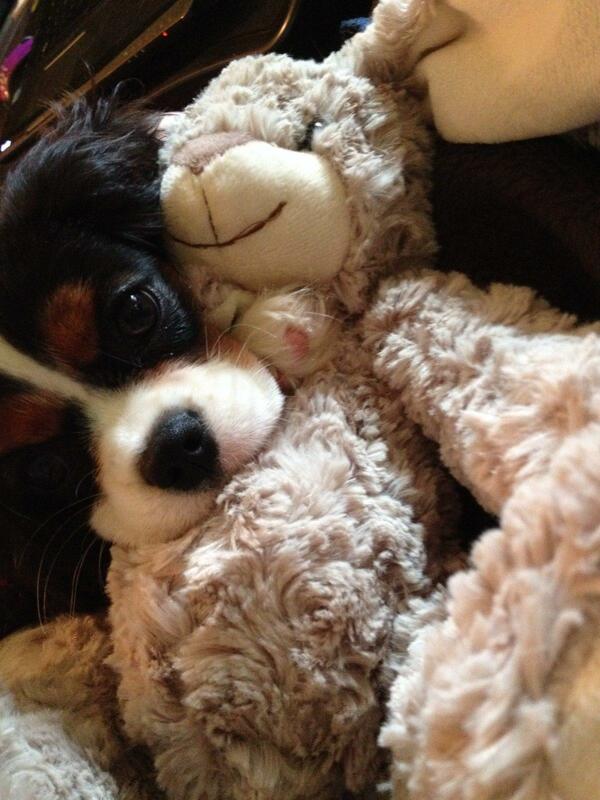 Cavaliers are extremely loving dogs in general and are very addictive. Fortunately for these two, they aren’t left alone very often. Extensive SCLC – Praise God, A Second Complete Remission! Do You Pray for Strangers?